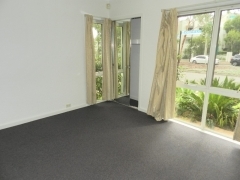 LARGE CORNER HOME CLOSE TO SCHOOL AND SHOPPING CENTRE, NEW CARPET NEW PAINT! 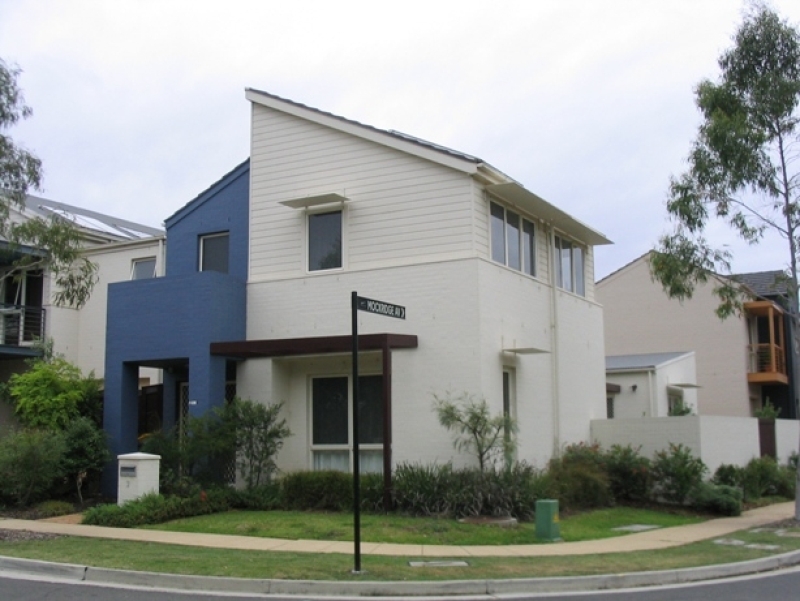 Delightful One Off designed home on corner position. Comprising 3 spacious bedrooms all with built-in robes and the rare option of a downstairs main bedroom with en-suite bathroom. 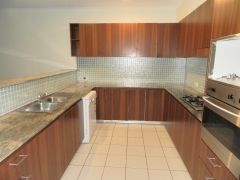 Large double living dining room, modern timber veneer kitchen with granite bench tops including dishwasher. Separate family room opening onto sunny central paved courtyard. Lock up garage with internal access, internal laundry, guest powder room and back to base alarm system installed. 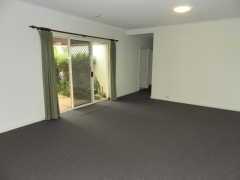 This home is easy walking distance to the school and shopping centre.